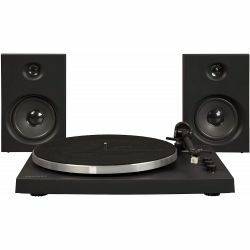 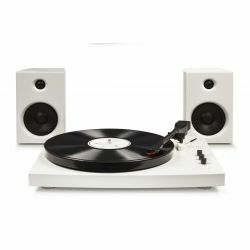 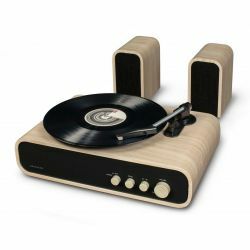 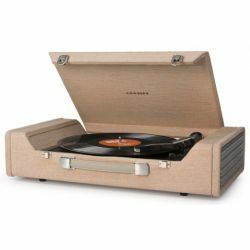 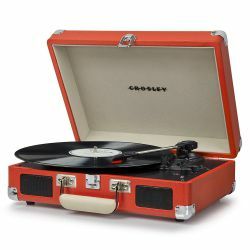 As a tribute to the unmistakable style of the 70s turntables, Crosley presents Switch, a 3-Speed turntable with compact stereo amplification, with FM / AM radio and Bluetooth. 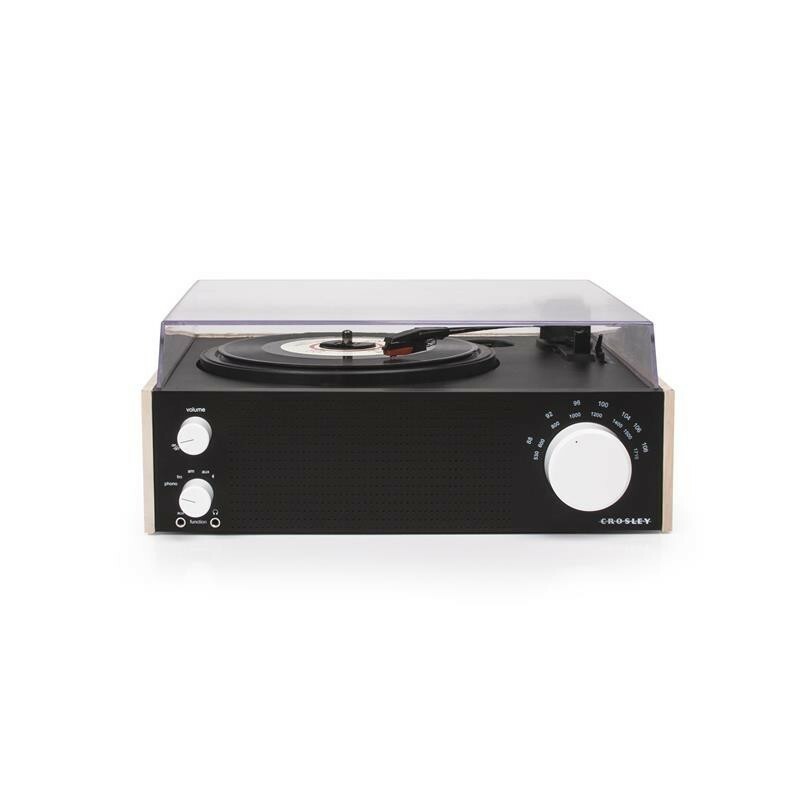 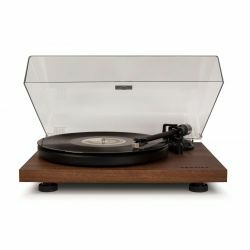 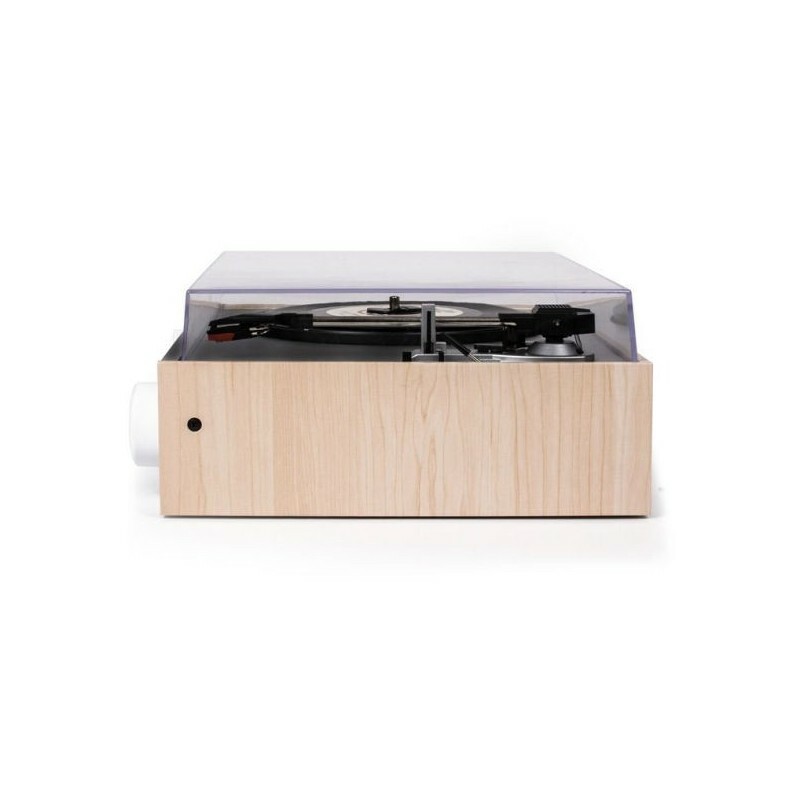 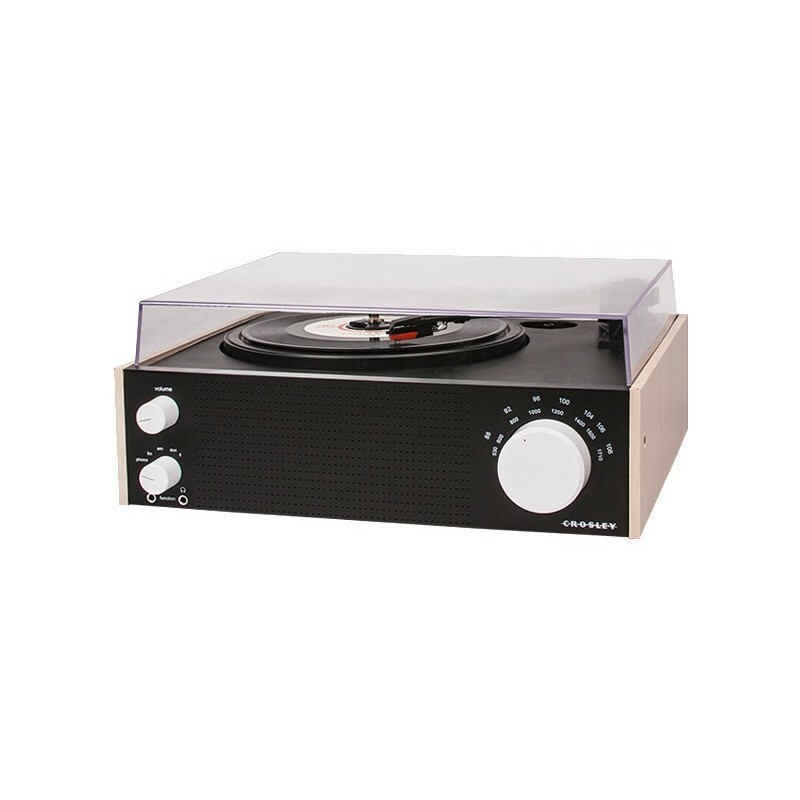 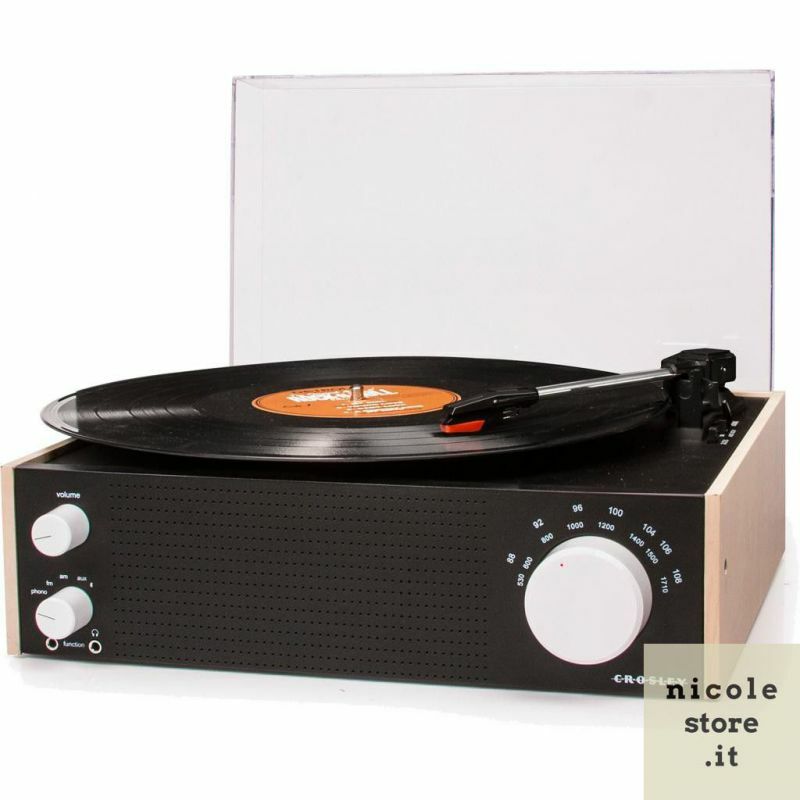 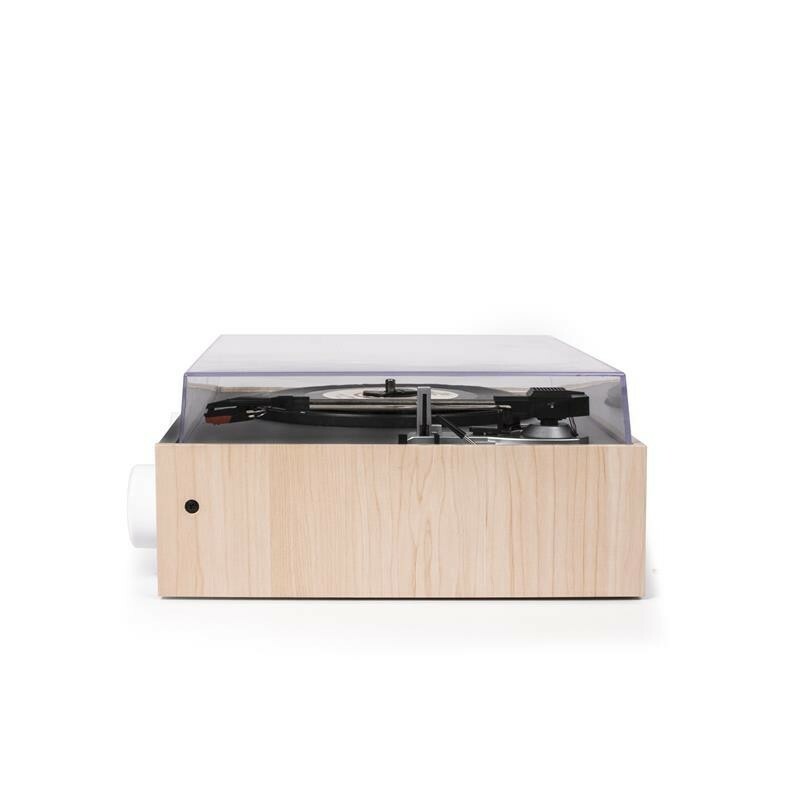 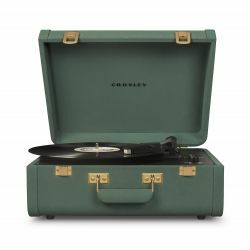 Complete with transparent dust-cover, with matt black and wood finishes, Crosley Switch is the ideal turntable for sober and defined environments, with amplified and non-amplified audio capabii, ideal both as a stand-alone system and to be integrated into another system. 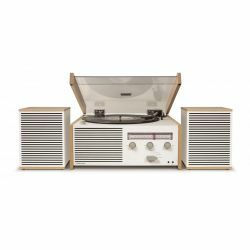 By buying this product you can collect up to 95 loyalty points. 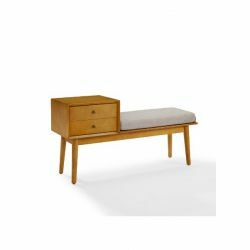 Your cart will total 95 points that can be converted into a voucher of 2,85 €. 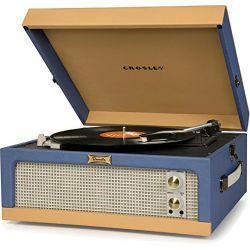 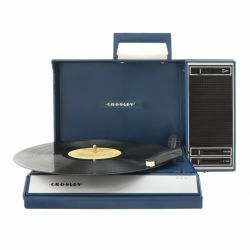 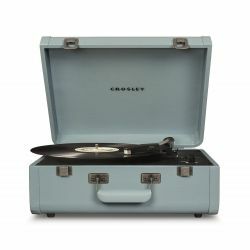 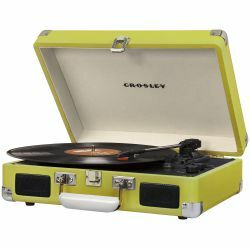 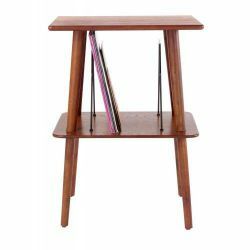 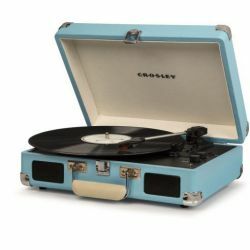 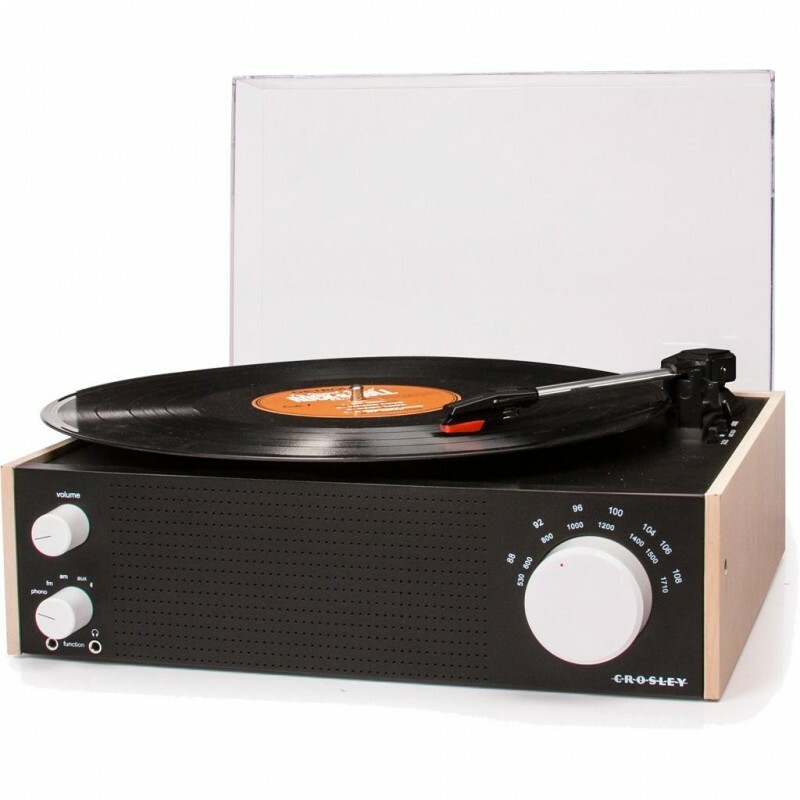 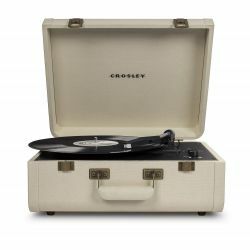 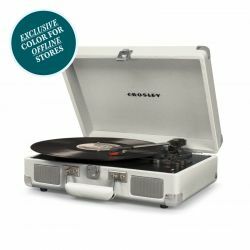 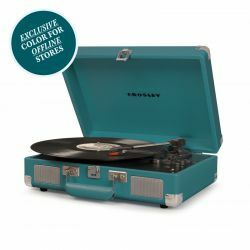 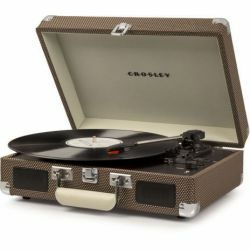 Flip the Switch with this three-speed turntable from Crosley, an homage to mid-century style built with analog love. 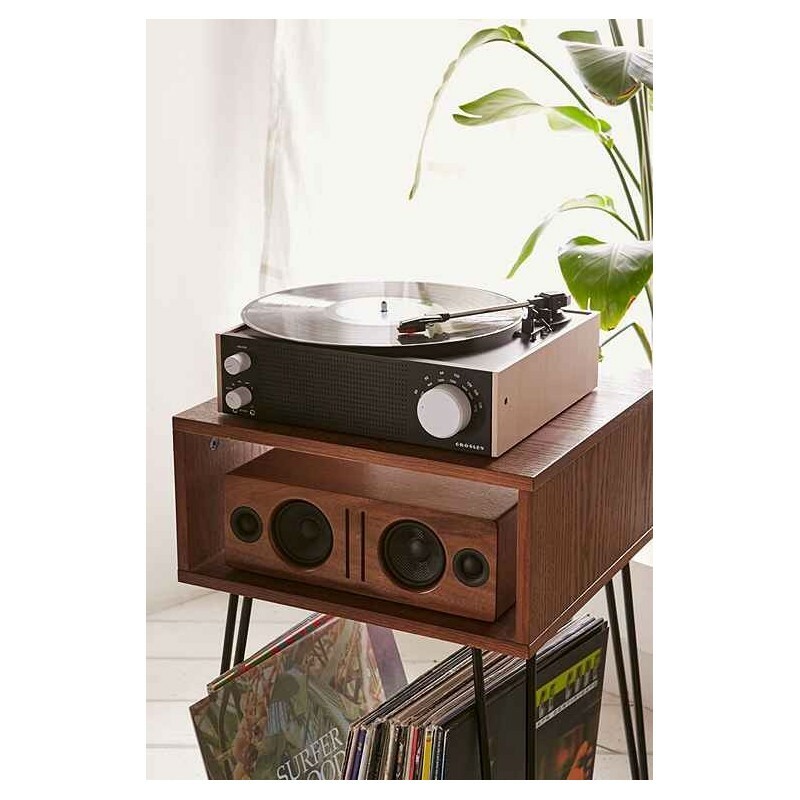 Jam to the radio, plug in your own device through an auxillary port or ditch wires and cords altogether with Bluetooth connection. 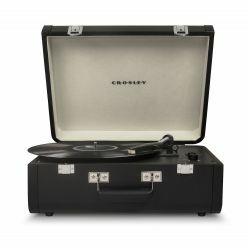 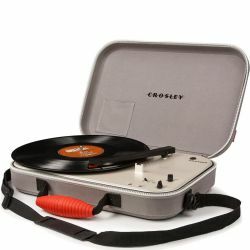 Crank up the stereo speakers and kick back with the Crosley Switch.